Truck manufacturers face the incredible challenge of making trucks more capable while reducing their fuel consumption. General Motors may have done just that with an all-new engine that will come standard in some Chevrolet Silverado models. The 2019 Chevrolet Silverado 1500 will see a new turbocharged four-cylinder engine that uses every sip of fuel wisely. The 2.7-liter turbocharged four-cylinder engine will replace the V6 engine in some 2019 Silverado 1500 models. The new engine will benefit from active cylinder management technology. Thanks to the fuel-saving technology, the Silverado 1500 will cut two of the four cylinders when full power isn’t necessary. Drivers worried the 2019 Chevrolet Silverado 1500 won’t live up to the competition should put their fears aside. The turbocharged engine will produce more torque than the base V6 engines. Total performance output comes to 310 hp and 348 lb-ft of torque. Chevrolet has yet to release any official fuel economy figures, but the turbocharged four-cylinder engine with active cylinder management is sure to increase the full-size truck’s efficiency. 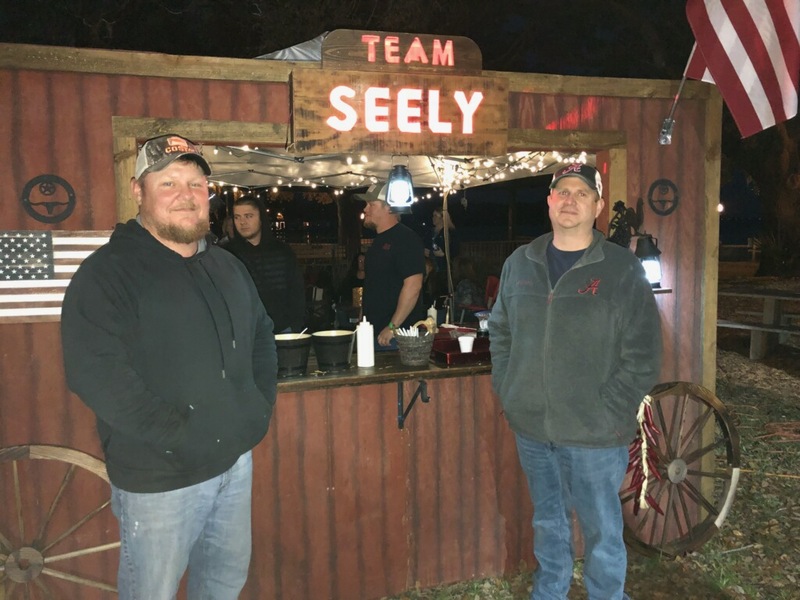 The automaker also assured truck enthusiasts that the Silverado’s turbocharged engine will offer comparable capability to competitors with V6 engines. The 2.7-liter turbocharged four-cylinder engine won’t be the only fuel-efficient powertrain available in the 2019 Chevrolet Silverado 1500. A new turbo diesel six-cylinder engine is expected to join the range in the near future. 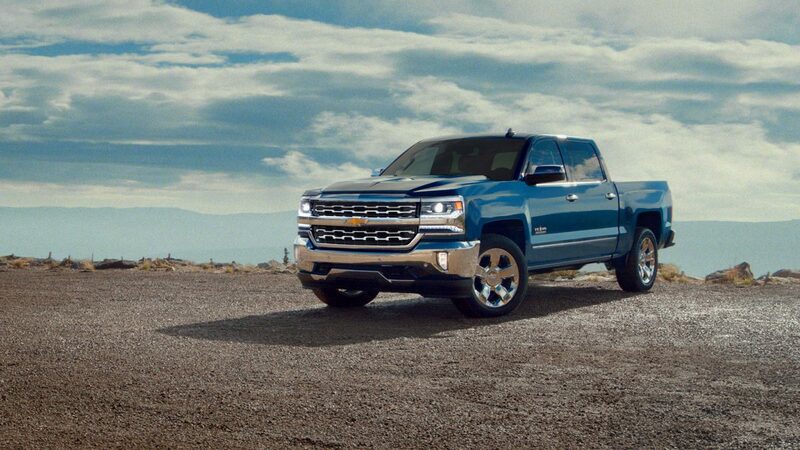 To learn more about the 2019 Chevrolet Silverado 1500 and when it might arrive here at Vann Gannaway Chevy, get in touch with us. The 2019 Chevrolet Silverado has been the talk of the automotive industry since it made its official debut weeks ago. Thanks to some dedicated researchers, we now know what to expect under the hood of the new model. According to information obtained from order guides by GM Authority, the Chevrolet Silverado will feature two V8 engine options for the 2019 model year. The 5.3-liter V8 engine is the smaller of the two engines and carries over from the outgoing 2018 Silverado. Its performance output remains the same as in the 2018 model, up to 355 hp and 383 lb-ft of torque. It comes paired with a smooth-shifting eight-speed automatic transmission. The larger 6.2-liter V8 engine sees a slight change in performance from the 2018 model. The refreshed powertrain will produce 425 hp and 450 lb-ft of torque. That engine comes mated to an advanced 10-speed automatic transmission. Drivers that want a different engine are in luck as Chevrolet has confirmed that the upcoming 2019 Silverado will be available with six engine and transmission combinations. 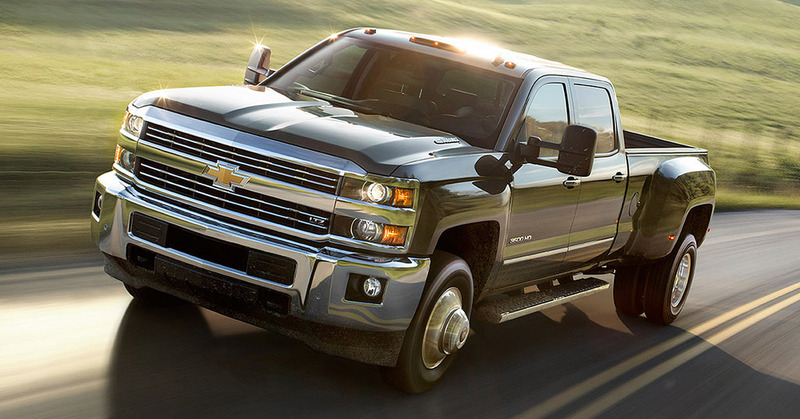 One of the new engines is a 3.0-liter Duramax® diesel six-cylinder engine. A new base engine is likely on the docket as well. The experts at GM Authority believe that another V8 engine will slot between the 5.3- and 6.2-liter engines. An electrified or hybrid powertrain certainly isn’t out of the question either. We can’t wait for the 2019 Chevrolet Silverado to finally get here. Contact the ream at Vann Gannaway Chevy to learn more about this vehicle (and when to expect it in the dealership). The world is more quickly embracing alternative fuel technologies as we begin to more fully understand the negative effects that gas-powered vehicles can have on our environment. 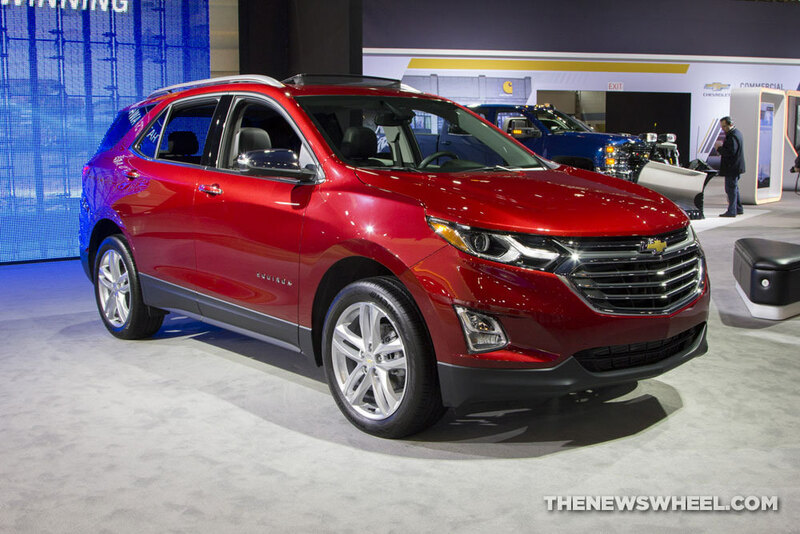 Chevrolet has been at the forefront of the mission to introduce these alternative fuel vehicles to the market with options like the Malibu Hybrid, Chevrolet Volt plug-in hybrid, and Chevrolet Bolt electric vehicle. 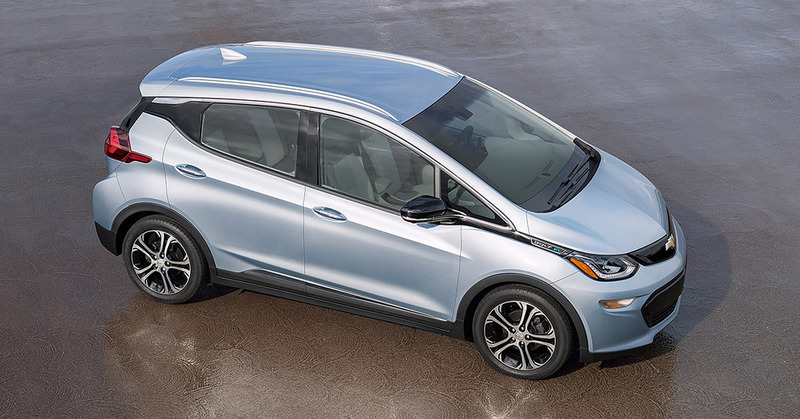 In fact, very recently, GM CEO Mary Barra stated that Chevrolet would be increasing production of the Chevrolet Bolt at its Orion Assembly plant near Detroit in order to embrace the future of electric driving. Doing so will create more jobs in the city of Detroit. Barra is right: The Bolt in particular has largely reduced range anxiety, as it can go 238 miles on a full charge. GM is also looking to partner with energy industry players to build a greater network of EV charging stations in the US. This is just one of many reasons Chevrolet continues to be among the best automotive brands around. To learn more about the Chevrolet Bolt and how it can change how you drive, visit Vann Gannaway Chevrolet. When it comes to helping veterans, General Motors is serious. Earlier this year, Chevrolet sold two Corvettes at the Barrett-Jackson auction in Scottsdale, Arizona. Combined, the two Corvettes fetched $2.325 million that will be donated to veterans organizations. Here at Vann Gannaway Chevrolet, we are proud to see Chevrolet doing so much to support our veterans. The first model was a Corvette Carbon 65 Edition signed by President George W. Bush. This model was bought by John Staluppi, owner for Atlantic Automotive Group. He bought this unique model for $1.4 million. This money will be donated to Bush Center’s Military Service Initiative, which assists post-9/11 veterans and their families transition back to civilian life. Next up on the auction block was a Corvette ZR1. This first production model was purchased by Rick Hendrick, chairman of Hendrick Automotive Group, for $925,000. The proceeds from this sale will benefit the Stephen Siller Tunnel to Towers Foundation. This organization supports wounded veterans. We applaud Chevy’s presence at this event. 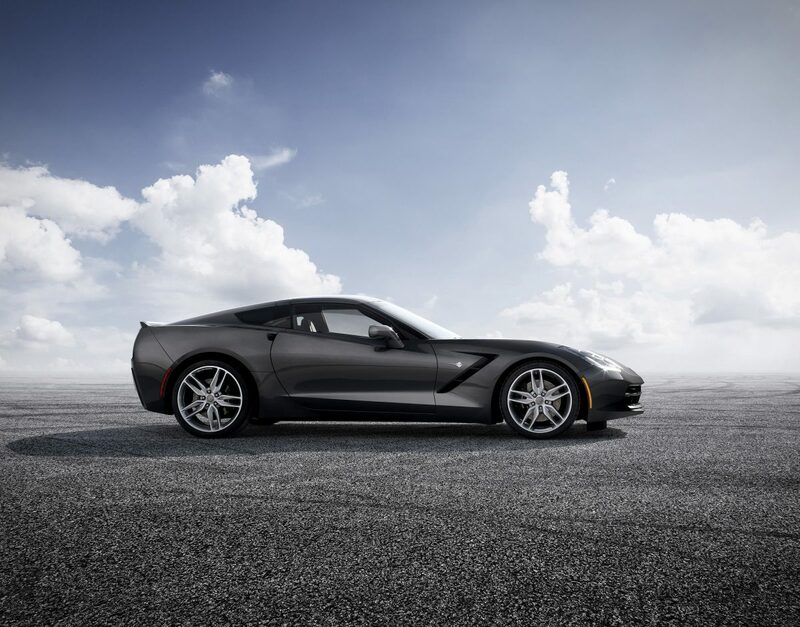 If you’d like to test drive a Corvette for yourself, simply visit us at Vann Gannaway Chevrolet. As we charge into the second month of this new year, it is important to get off the couch and try new things. Here are some fun things to do in Eustis in 2018 that come heavily recommended by the staff here at Vann Gannaway Chevrolet. Adventures in Florida: If you want to challenge yourself by getting out on the water, perhaps to see the manatees, to kayak down a river, or do a bioluminescence paddle, then you’ll want to check out Adventures in Florida. Learn more here. 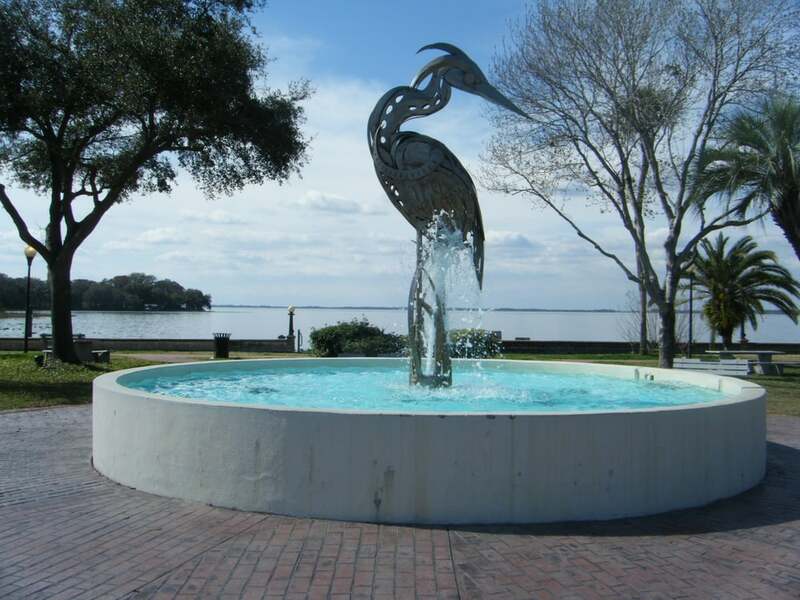 Ferran Park: Take the family for a day at the park along the lake in Eustis. You’ll see lots of wildlife, and the kids can enjoy two playground areas. Disney World: Just an hour outside of Eustis is the happiest place on earth—Disney World. Just be sure to visit outside of peak season to avoid the crowds. Polar Express Train Ride: It’s difficult to imagine a winter-themed getaway in Florida, but the Polar Express Train Ride in Tavares does the trick. This coming winter, you can find more about the Polar Express adventure, which is the only one of its kind officially licensed by Warner Bros. Consumer Products, online at the train’s website. The Chevrolet Tahoe is a bold SUV that’s great for large families, people who love the outdoors, or those who simply want a reliable ride that gets the job done. New for 2018, the Tahoe Z71 Midnight Edition is causing quite a stir thanks to its striking exterior design and a plethora of available features. For a vehicle that truly stands out from the competition, the Z71 Midnight Edition aims to please. The new Tahoe special edition is not simply fun to drive, but it also has aesthetic appeal to satisfy modern tastes. There’s a jet-black exterior, black wheels, black body trim, and more. The black mesh grille is bound to make a confident entrance wherever you go. This version comes with Goodyear Wrangler DuraTrac® tires for peak capability on uneven terrain. It also comes with a Z71 Off-Road Package that’s perfect for braving new trails with ease. 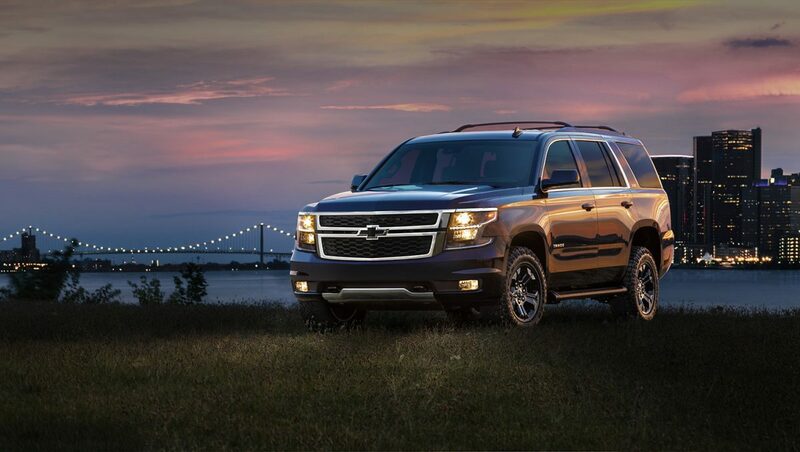 The Tahoe Midnight Edition will impress family, friends, and fellow drivers with its dramatic profile. It also has the brawn and surefootedness you need for every journey. Experience the new Tahoe Z71 Midnight Edition for yourself when you stop by Vann Gannaway Chevrolet. But be forewarned—you might just drive this model home.